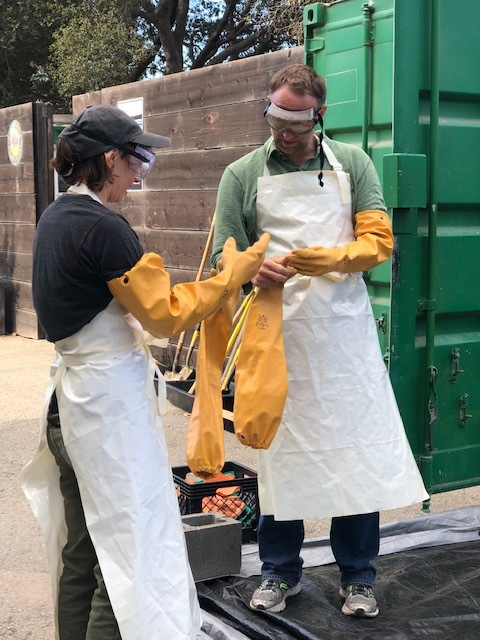 Lotus had the privilege of volunteering at Literacy for Environmental Justice (LEJ), a non-profit dedicated to promoting ecological health, environmental stewardship, and community development in Southeast San Francisco. LEJ works to create urban greening, eco-literacy, community stewardship, and workforce development opportunities that directly engage and support local residents in securing a healthier future. Team Lotus got our hands dirty (literally!) 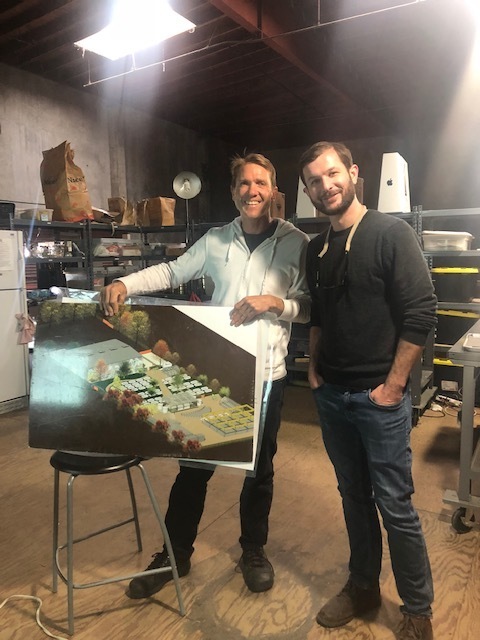 in their native plant nursery by moving soil, cleaning seeds, and transplanting baby plants to replenish native plant stock for restoration projects in Candlestick Point State Recreation Area (CPSRA). The team had a blast getting outdoors and rolling up our sleeves to contribute back to our community!